Celebrating ‘independence’ does not necessarily mean it has been entirely achieved. Its true meaning is realised only when all human beings in a nation achieve a state of environmental, economic, political, social and spiritual coexistence. 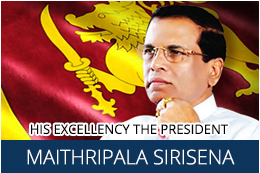 Sri Lanka, which had been under the British rule for 133 years, gained independence on the 4th of February 1948. Each year, this day is celebrated with glory. 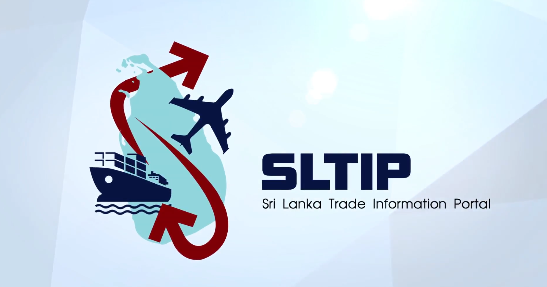 Sri Lanka Trade Information Portal is the latest government initiative to increase access to information related to cross-border trade and to comply with the World Trade Organization’s Trade Facilitation Agreement.